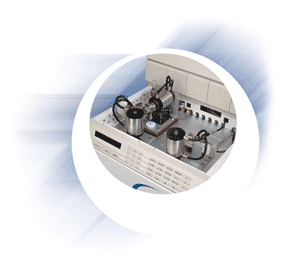 The Selerity Series 4000 Supercritical Fluid Chromatograph is rugged, reliable, reproducible, and easy to use. 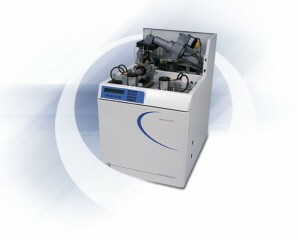 Because it uses carbon dioxide as the main mobile phase supercritical fluid chromatography (SFC) is recognized as a “green” technology. SFC applications have environmental and cost advantages compared to applications that require solvent mobile phases (HPLC) or helium (GC). 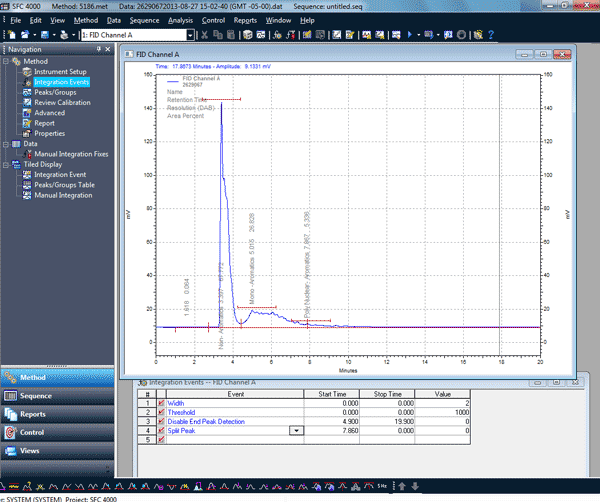 What Is Supercritical Fluid Chromatography? SFC ia a chromatographic technique in which the mobile phase is neither a gas nor a liquid, but has properties of both: formally a supercritical fluid. At pressures and temperatures above its critical point, a gas becomes a supercritical fluid and it possesses densities and other properties that are intermediate between those of gases and liquids. When Should You Use Supercritical Fluid Chromatography? How Can You Apply Supercritical Fluid Chromatography in Your Laboratory? is a good fit for your laboratory!